Sony has revealed more details about their Android Xperia Beta Program, the company has now said that the program will be continuing for at least the next few months. This means that we will see more releases of Android under the Xperia Beta Program until the summer, you can see an official statement from Sony below. 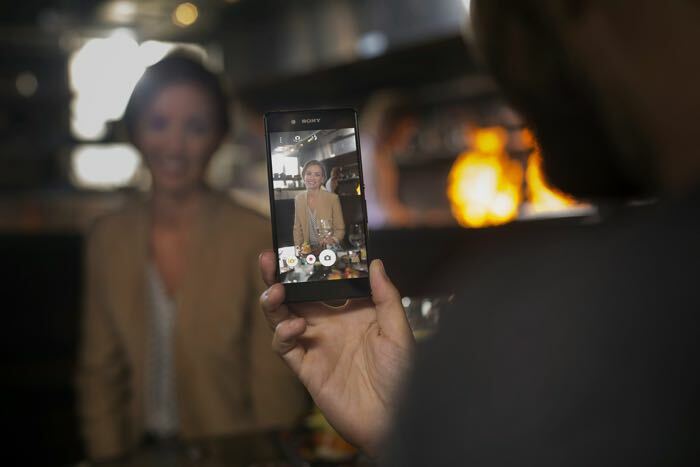 You can find out more details about Sony’s Android Xperia Beta program at the link below.